The Latin American market and cafe at Wards Corner in Haringey, north London, has provided a much-loved community hub for two decades. For over ten years the traders and community have fought plans for demolition and 'regeneration'. There has been anger at the decision of Haringey Council's leadership to press ahead with the demolition and redevelopment according to a plan which will provide no affordable housing. 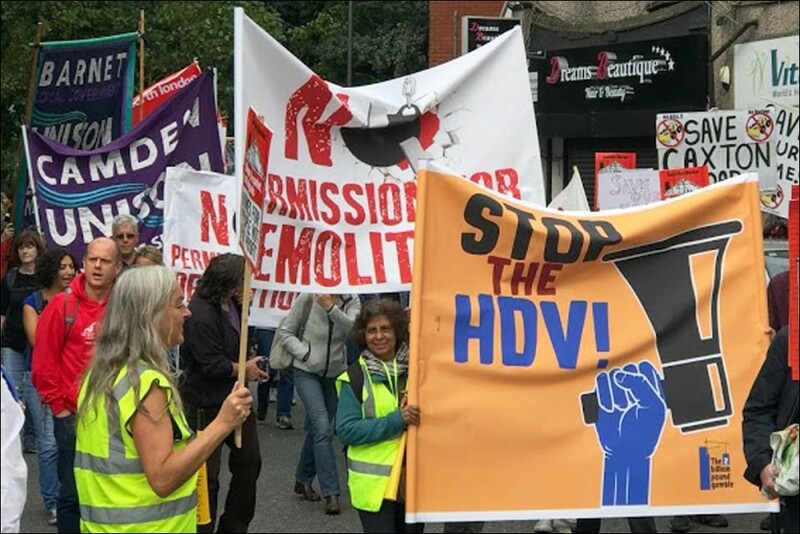 The decision by the Momentum-supporting council leadership contradicts the decision of the Haringey Labour manifesto conference to stop the demolition of the Latin Market. The council leadership claim that their hands are tied by agreements made by the previous Blairite Clare Kober administration. But their decision pre-empts the investigation of the council's scrutiny panel. An emergency motion condemning the council's actions was submitted to the local Labour Party's general committee meeting in January, but the chair did not bring it up for discussion. Also in January, the council leader Joe Ejiofor announced the sacking of two cabinet members. One of them, Zena Brabazon, had previously been head of the scrutiny panel. 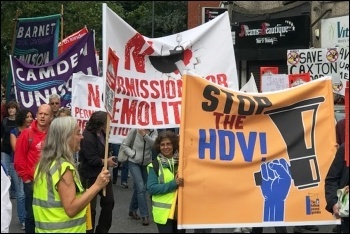 She played a key role in exposing the Haringey Development Vehicle (HDV) and had been selected by Labour Party members as their choice to lead the council - a choice which was ignored by the councillors. She has been replaced by councillor Kaushika Amin, a former supporter of the HDV and of the previous Blairite council leadership. The council is also in the process of deciding the budget for next year. The council leadership had proposed £23 million worth of cuts, but retreated in the face of vehement opposition from the local Labour Party bodies. Less than one year after taking office, Haringey's 'Corbyn council' is becoming increasingly similar to its Blairite predecessor. A layer of careerist local politicians have rebranded themselves in Corbynista colours, without any serious programme to implement change for the benefit of working people. Unlike the previous administration they are attempting to stay on good terms with local Labour Party activists. But this is becoming increasingly difficult as the gap between the council's actions and their Corbynista pretensions widens. The Wards Corner campaigners are determined to fight on. It's not over until the bulldozers move in! 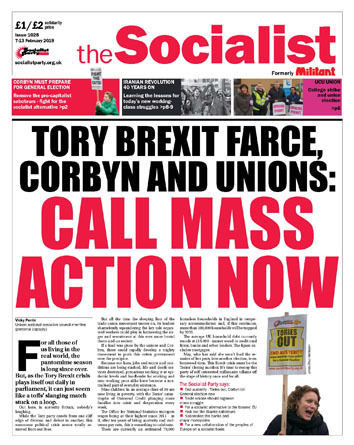 As well as giving full backing to the Latin American campaigners, socialists and anti-cuts activists in Haringey, both inside and outside the Labour Party, need to get organised to defend the borough from cuts and so-called regeneration schemes.